Would you like to WIN a 2 Night Weekend Getaway!!! With Summer Heat fast approaching we thought of some great activities that help make a perfect family vacation. Lego Land has the Water Park with the Center Piece being a 45-foot-tall Tower immersing Kids the world of Creative Legos. Other Water Park attractions are Build – A – Raft River, Pirate Reef this one is recently added and so much more. 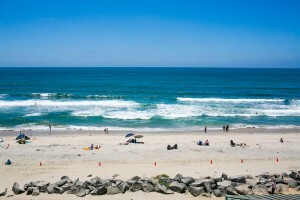 Did you know that Carlsbad Lagoon offers rentals of Wave Runners, Kayaks, Boats? great place to get away from the Crowds and enjoy a Day. 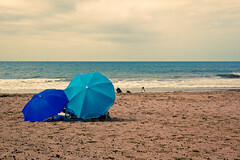 In the Village a Carlsbad you will also find such shops the Raw Skin Surf Shack that you can Rent Bicycles, Beach Umbrellas, Beach Chairs and much more. 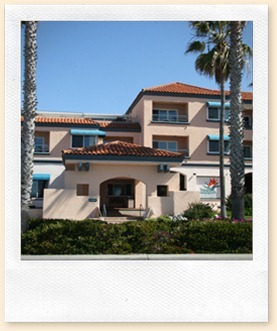 The Raw Skin Surf Shack is approximately 4 Blocks form the Tamarack Beach Resort Hotel. 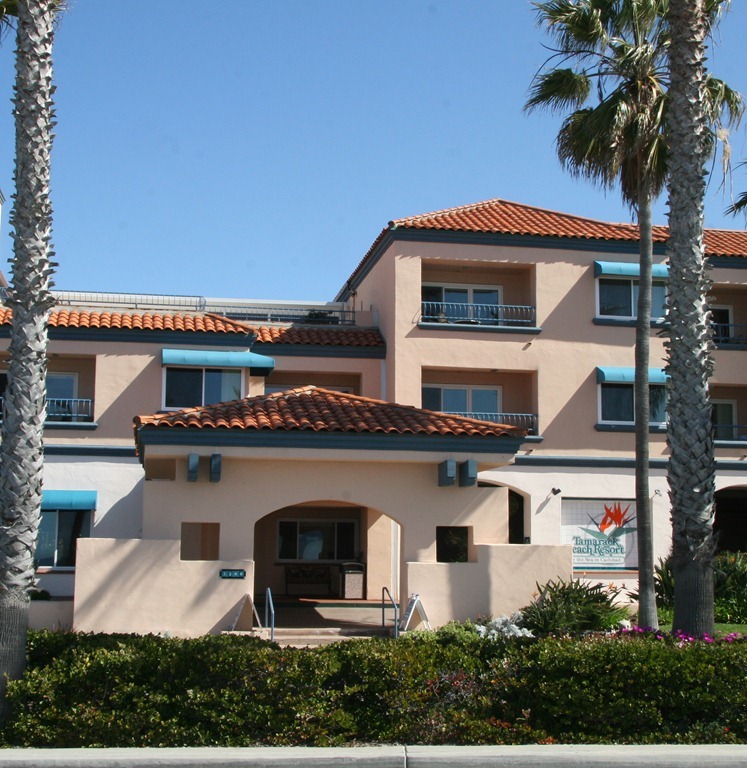 There is so much to enjoy in Carlsbad and all of it is right outside of your Door when staying at the Tamarack Beach Resort & Hotel. 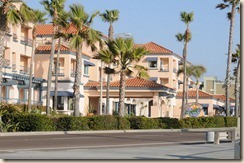 Visiting Carlsbad this Summer? Are you looking for great ideas on places to explore? Carlsbad home of Lego Land also has many Lagoons, Nature Trails and Hiking Paths that are great to explore and they do not cost anything but you can learn so much. Did you know that Hosp Grove Trail was planted with eucalyptus trees years ago to provide wood for construction of the rail lines?? 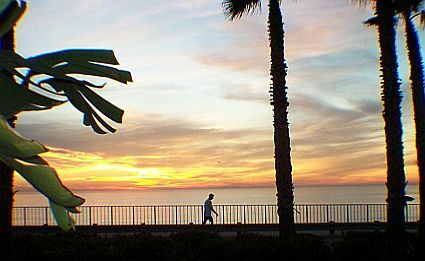 Located in north Carlsbad, this trail is one of the most extensive in the citywide trail system. 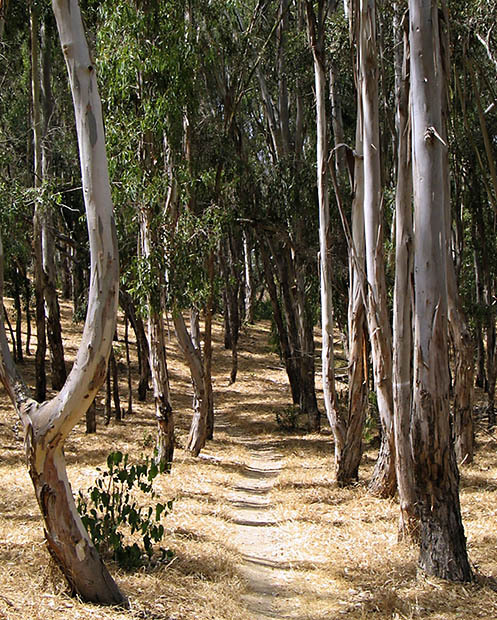 It winds through a huge grove of mature eucalyptus trees planted many years ago for the railroad industry with the intention for the wood to be used in the construction of rail lines. However, it was determined that the wood was inferior to other varieties and not harvested for that purpose. Years later the city acquired the property and it is now enjoyed by hikers, picnickers, and nature enthusiasts seeking respite from the hustle and bustle of city life. The unpaved trail does climb to more than 100 feet in elevation and offers great views of the adjacent Buena Vista Lagoon and the Pacific Ocean. Buena Vista Lagoon is a 223- acre Wetland Habitat with Walking Trails and a Buena Vista Lagoon Audubon Nature Center which offers guided nature walks. San Elijo Lagoon is one of the few remaining Coastal Wetlands in Southern California, there are over 7 miles of trails providing great hikes or strolling and enjoying the Bird Watching. There is also Nature Center that provides Interactive Museum Exhibits. 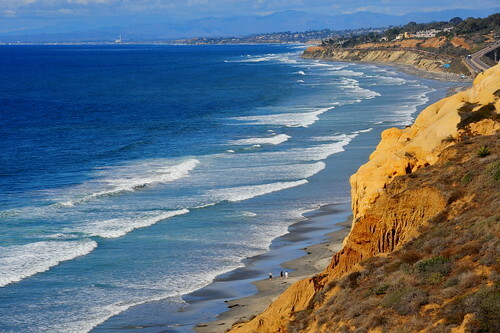 San Elijo Lagoon Ecological Reserve is located in north San Diego County, between the cities of Encinitas and Solana Beach, extending inland to Rancho Santa Fe. 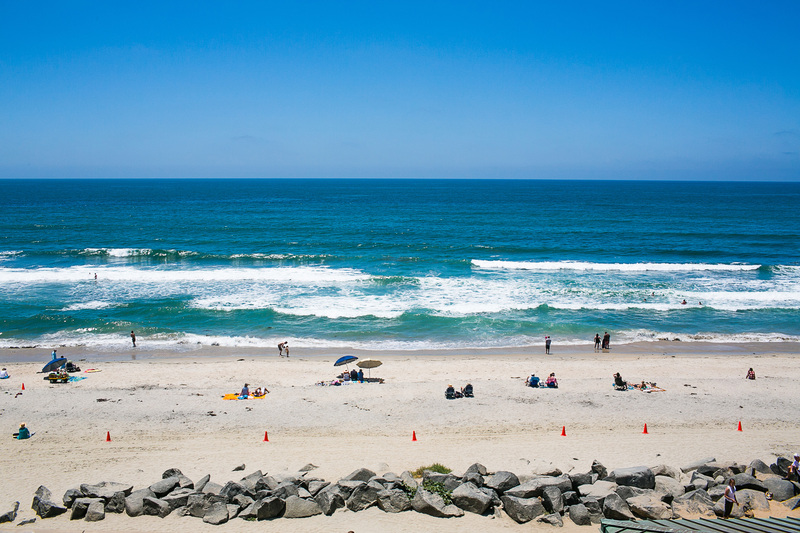 Carlsbad State Beach, also known as Tamarack Beach, stretches from the the warm water jetties, just south of Tamarack Avenue, to Frazee Beach, near Carlsbad Village Drive. 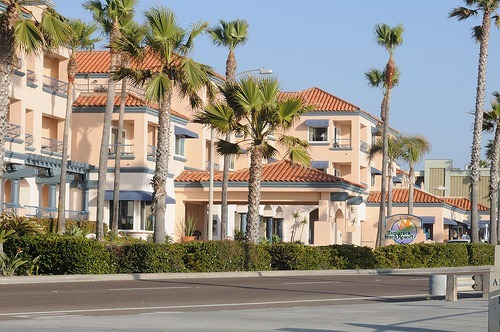 The Tamarack Beach Resort is located right across from Frazee Beach and the Carlsbad Seawall, a paved 4-mile walking path along the coast, extending from Carlsbad Village drive to Cannon. 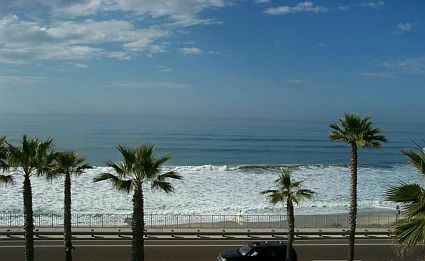 The seawall separates Carlsbad State Beach from Coast Hwy 101, where you can find people walking, jogging, and cycling. We are going to be coming out stronger in 2012 and look forward to a New Year, our Brand New Logo is going to be just the start for us. Thanks to Jerry Portnoy from Accent on Design who helped us in creating an Updated and New Outlook for our Logo. We were looking to highlight what we are all about the “Bird of Paradise” and are truly excited that Jerry Portnoy listened and helped us in creating the New Logo. If any of you have driven by you have also seen our New Sign and the changes in the Landscaping along with the Updated Landscaping. 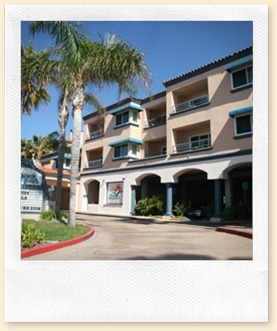 We are all excited with the New and Refreshed changes that are occurring here at the Tamarack Beach Resort. Make sure and Watch for more changes that are awaiting us in 2012. 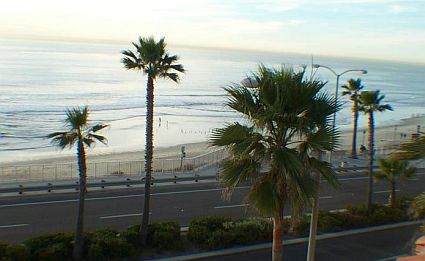 Spring is coming to the Tamarack Beach Resort and the Coast. We will be Parading a brand New Sign for the Tamarack Beach Resort along with Replacing the old Window Awnings with the New Vibrant Blue. When you are enjoying the Popular Walk along the Beach or Jogging by you may want to keep an eye out to see the new Landscaping coming to the Tamarack Beach Resort. 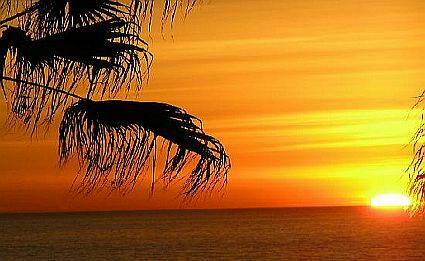 What is Fixed or Floating Timeshare Weeks and or Points? 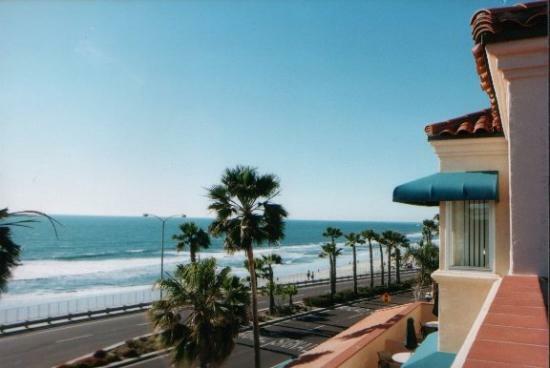 What are the benefits and the downsides of owning in a Timeshare? 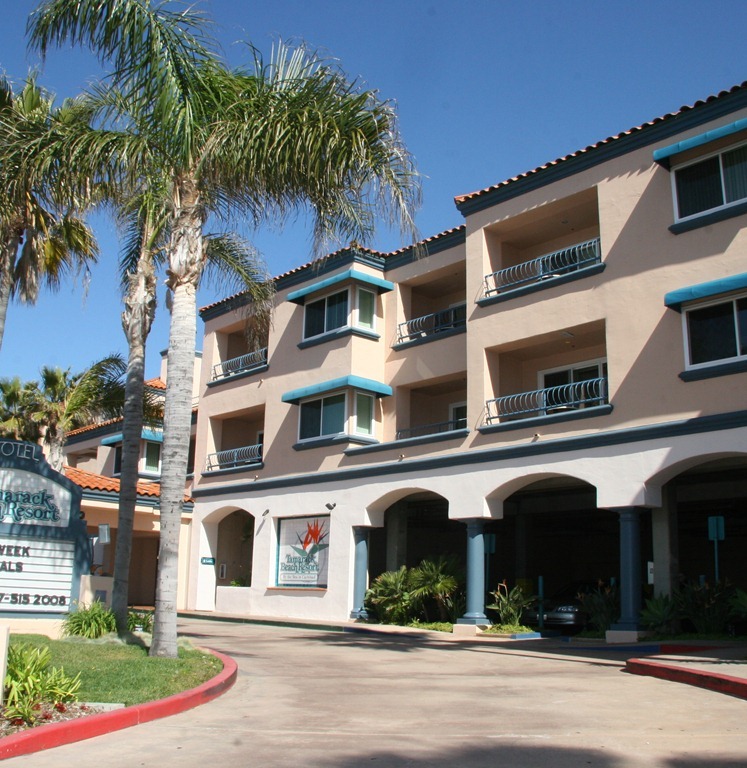 Are Timeshares a Deeded Property? Can you transfer Ownership? What about the Tamarack Beach Resort is it fixed or floating?